Here to support and help you. Our caring staff are available immediately to help you arrange a burial or purchase a plot in advance. In either circumstance please phone us to discuss arrangements and to book a visit at which time you can select a plot. We do not provide a funeral director service. 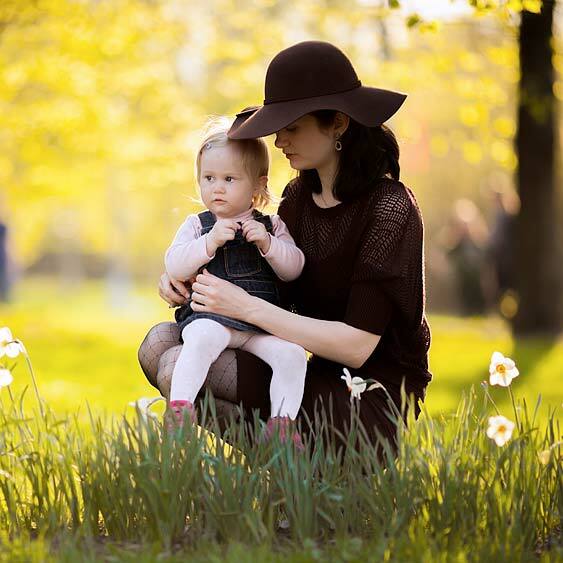 Most families employ a funeral director to assist them when faced with organising a funeral. 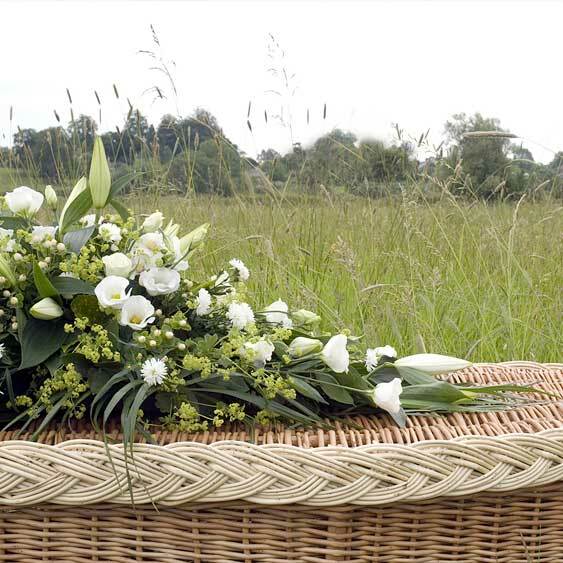 Funeral directors co-ordinate the funeral and bring the deceased to the natural burial ground instead of going to a conventional cemetery or crematorium. The funeral can be as traditional or as modern as you like. 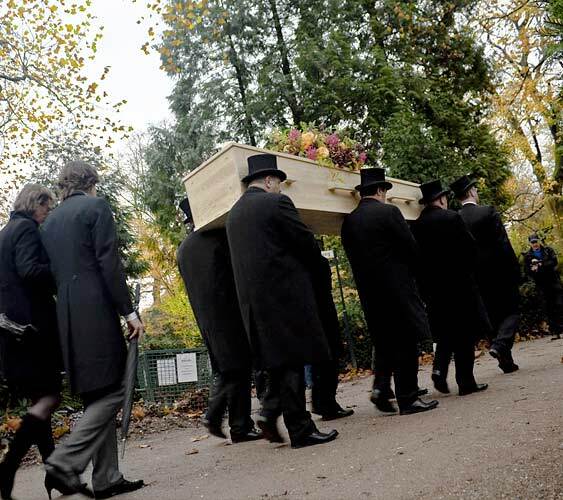 Some families wish to organise the funeral themselves without an undertaker. If this is what you wish to do, once you arrive at the burial ground our staff will support and guide you. There are no time limits for services here, we do not want you to feel rushed or hurried. We welcome people of all faiths and beliefs. We welcome people of all faiths and beliefs. There are no fixed rules or format to be followed. Some families choose to hold a ceremony at the graveside. Some arrive for the burial after attending a service in church or at another venue. Sometimes there is no ceremony at all and the coffin is simply brought to the burial ground and interred. Other families have a small private interment followed by a memorial service another day. You should organise whatever is right for you or satisfies the wishes of the deceased. There is no set or correct procedure to follow or order in which things should be done. The purchase of a burial plot is for the right of burial in the plot only and does not confer ownership of the ground or any other rights. If you purchase a plot in advance you will be given a Right of Burial Certificate. This will show the type of plot chosen and its location, using co-ordinates generated using permanent markers, trig points, within the site. Plots are released in phases and you can choose between a number of plots at any given time. Every family will receive a copy of a plan showing the position of a relevant grave. 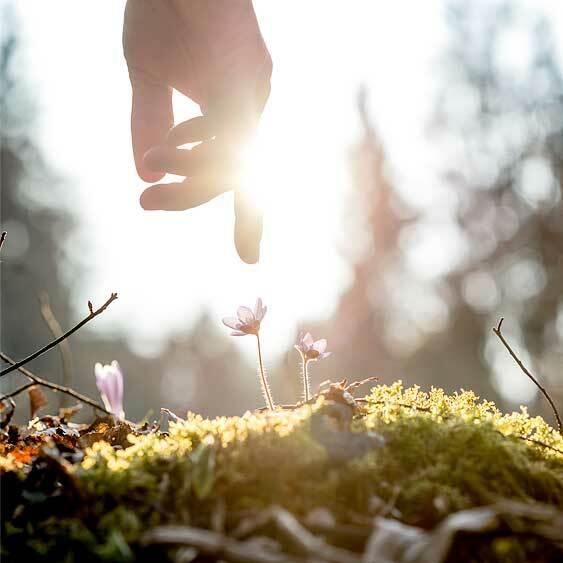 As a truly natural burial ground we welcome bio-degradable, non toxic coffins, shrouds and ashes caskets/urns. Traditional, solid wooden coffins (not chipboard) are acceptable, as long as they are made with wood taken from managed, accredited British forests. We do not permit non-degradable linings or plastic. So all handles, linings and pillows should be made from and stuffed with natural fibres. People can be buried with possessions; letters, jewellery, food and drink, horse shoes, tobacco etc but these must be made from natural materials. Eden Valley is a beautiful green burial ground located in Kent. Open to people of all faiths or none. You can hold a ceremony elsewhere or at the graveside. Eden Valley has a range of burial plots that can be purchased in advance by those wishing to get their affairs in order, or they can be chosen at the time of need. Many people find it comforting to know where they will be laid to rest. Furthermore, it also sends a clear message to your family that this is where you want to be.